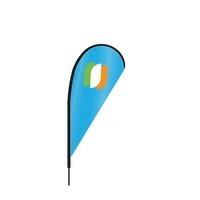 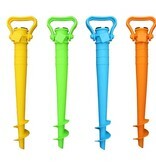 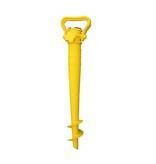 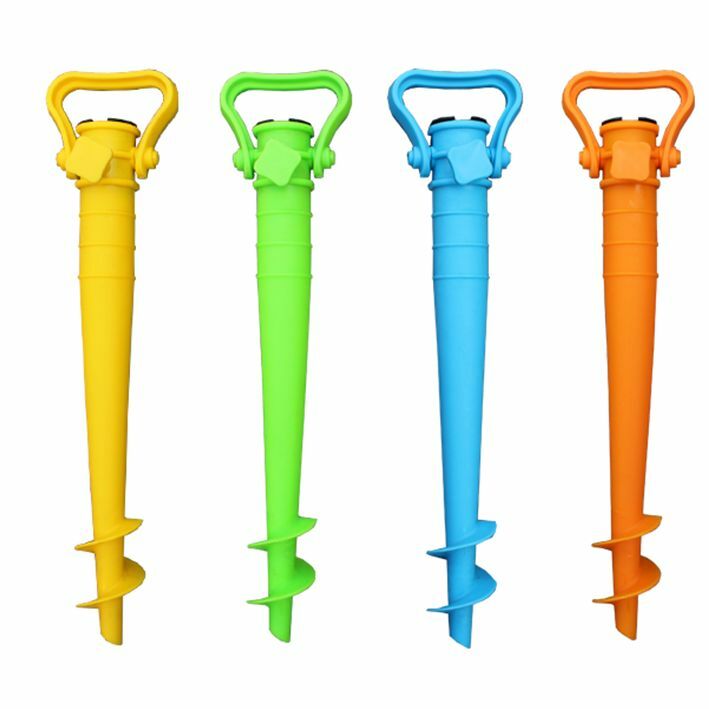 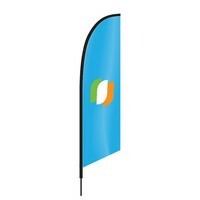 The plastic basic screw base for beach flags is ideal for soft ground like sand. 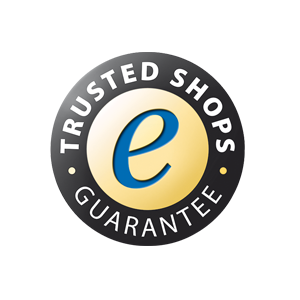 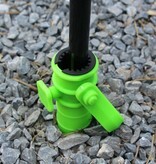 The plastic screw can be easily installed and is very low priced. 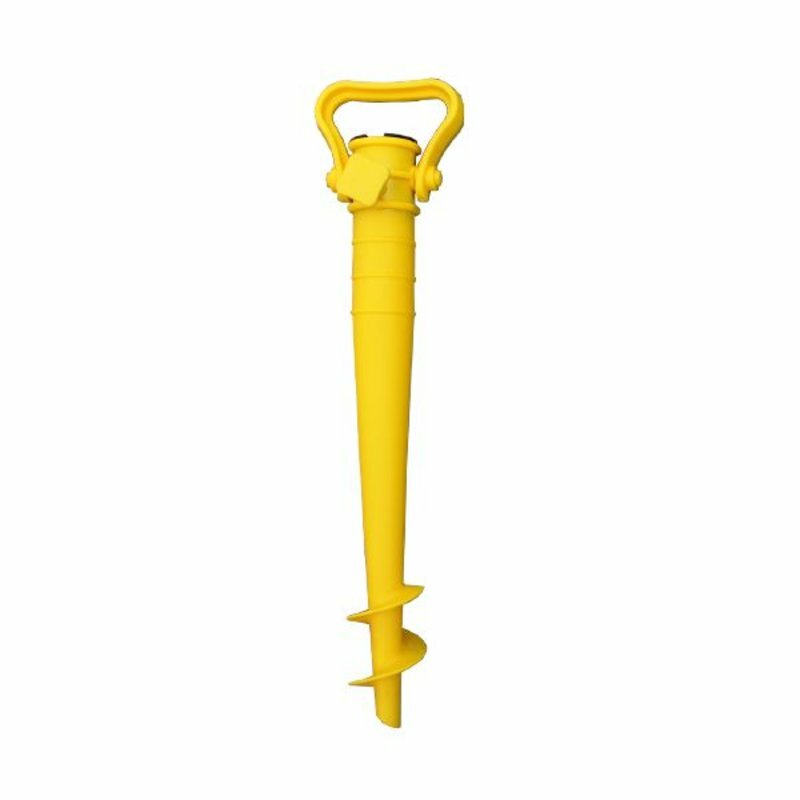 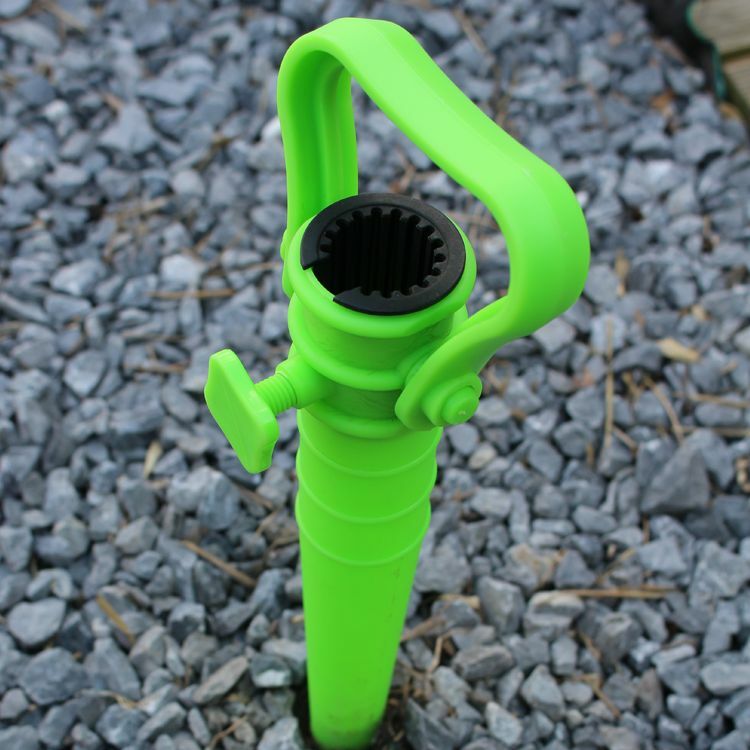 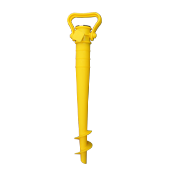 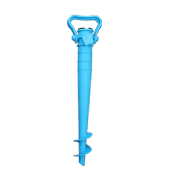 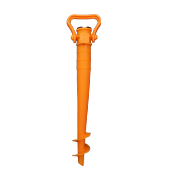 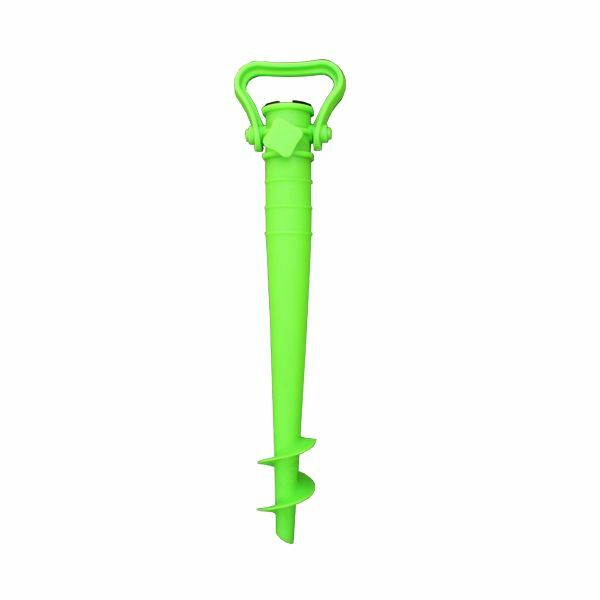 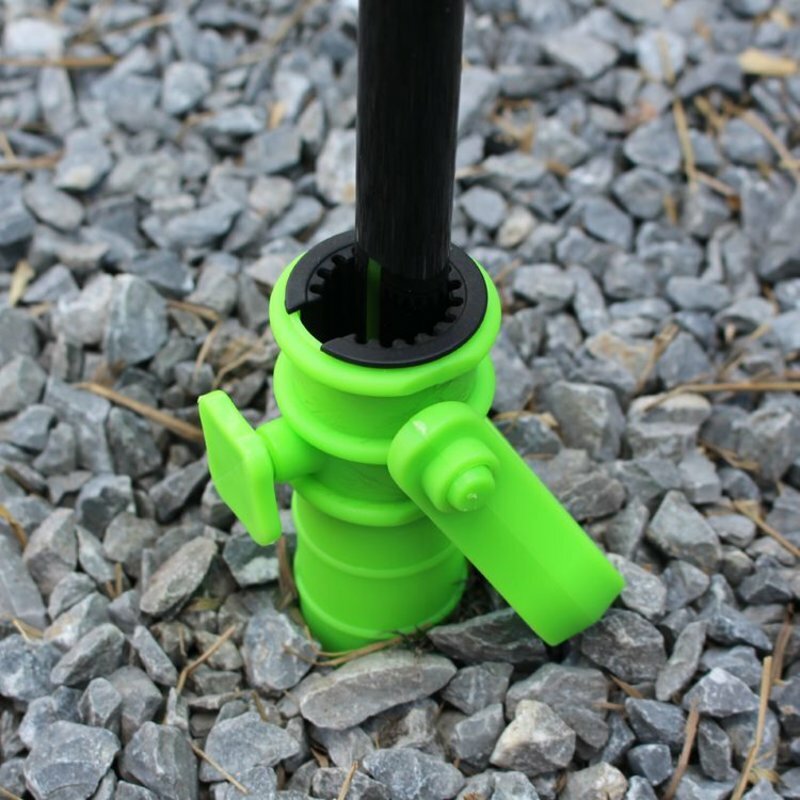 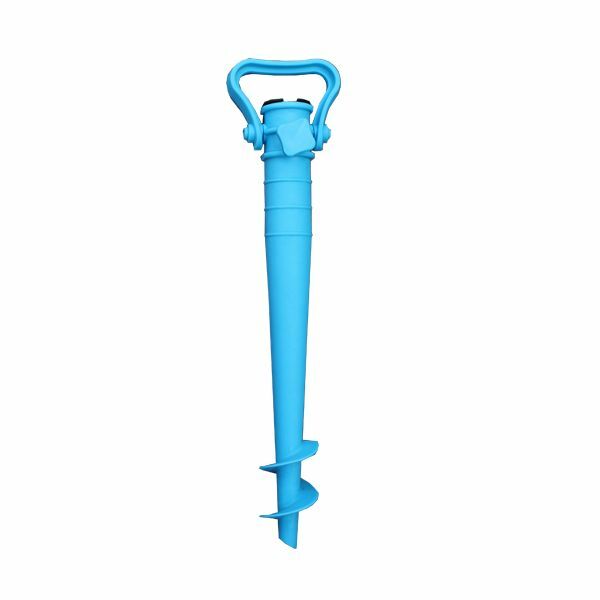 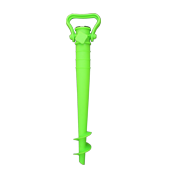 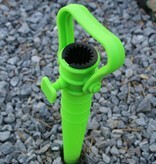 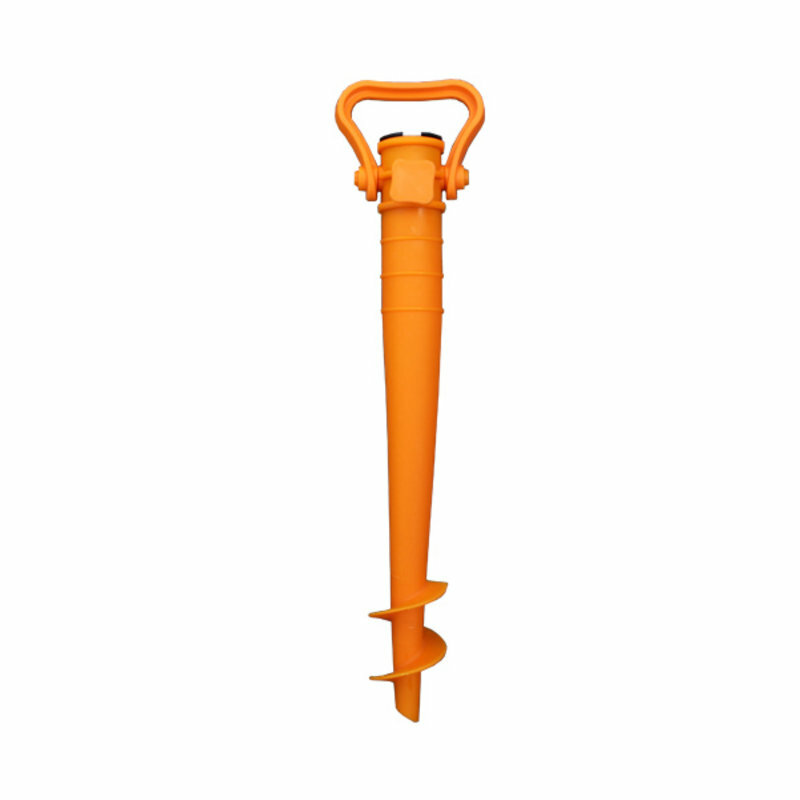 The plastic screw is ideal for soft ground like sand. 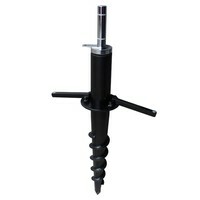 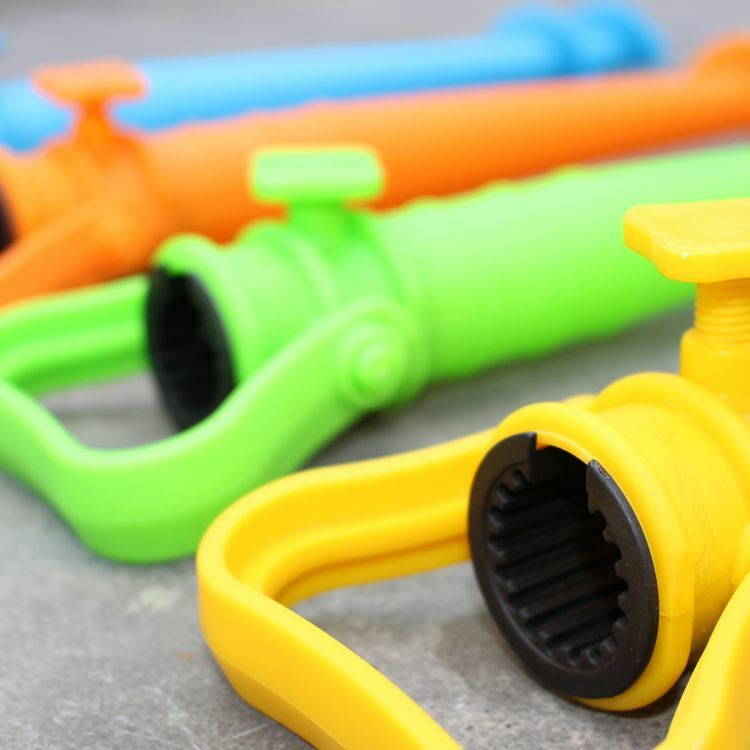 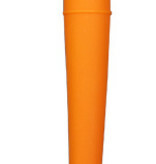 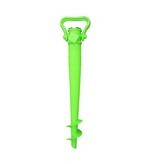 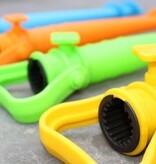 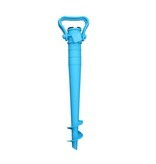 The screw is made of constructed plastic and is very low priced which makes them perfect for events. 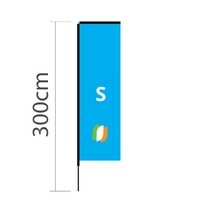 The flagpole fits in the opening.